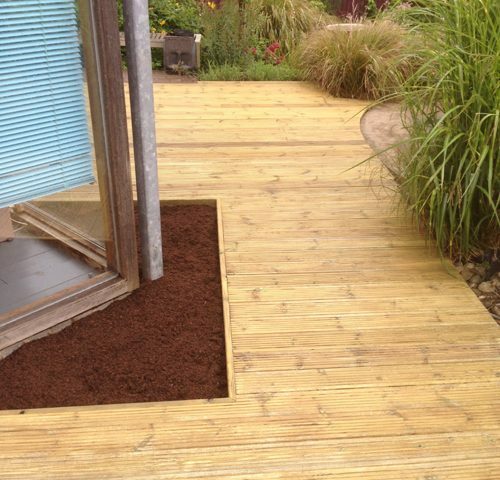 At Stockman Landscaping we have a keen eye for detail. 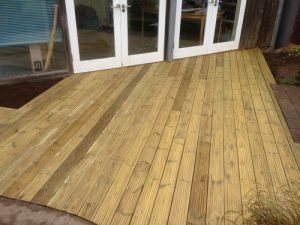 We design, create and maintain decking to an extremely high standard. 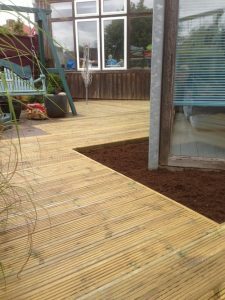 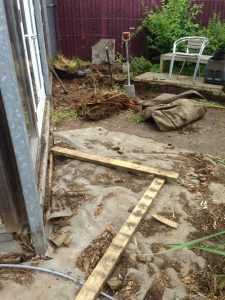 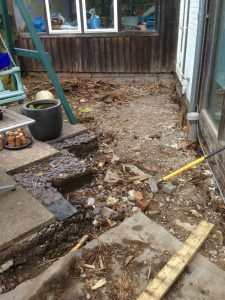 Whether it is a new project or the rejuvenation of an old one, no deck is too big or small.